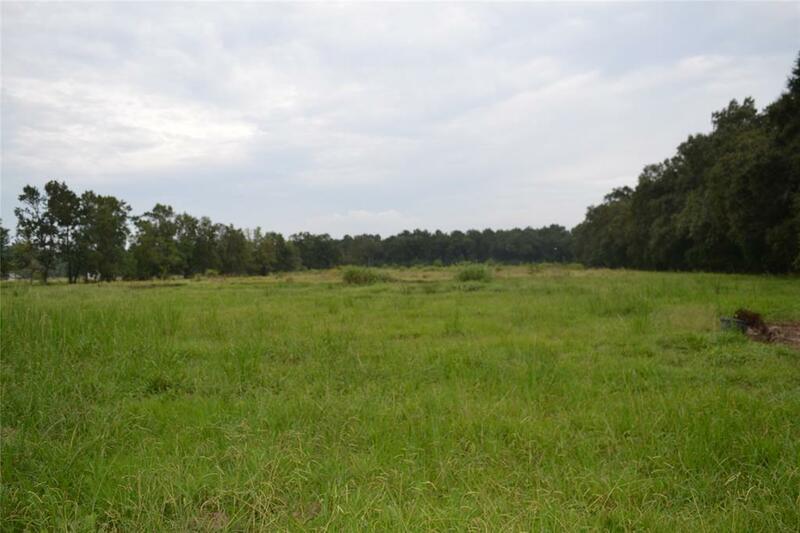 13.255 Acres in Hardin ISD. 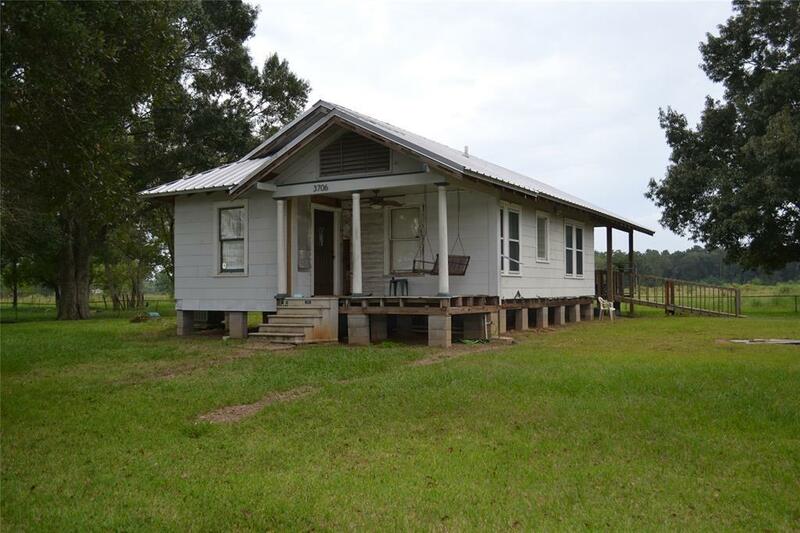 Home is in need of some repairs and updates in some areas but has great potential.This property includes a metal shop that has its own utility room with a half bath and a large carport area attached to the front. 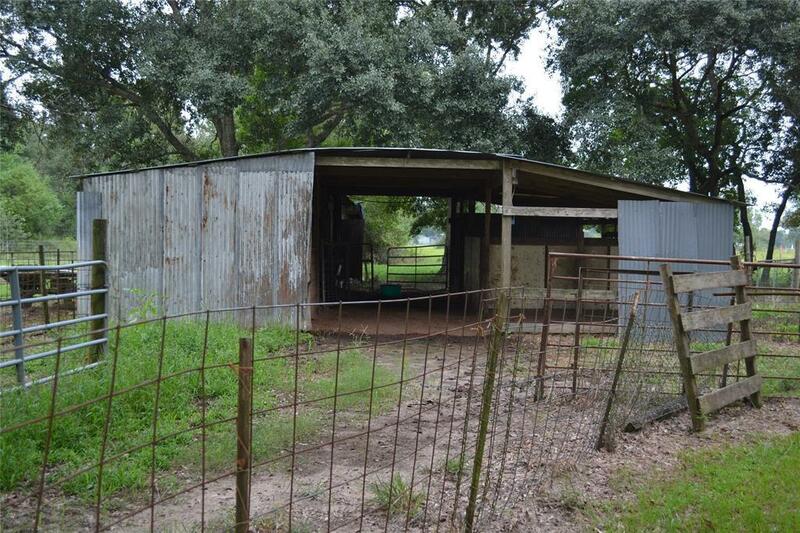 Also includes a livestock barn and storage area. 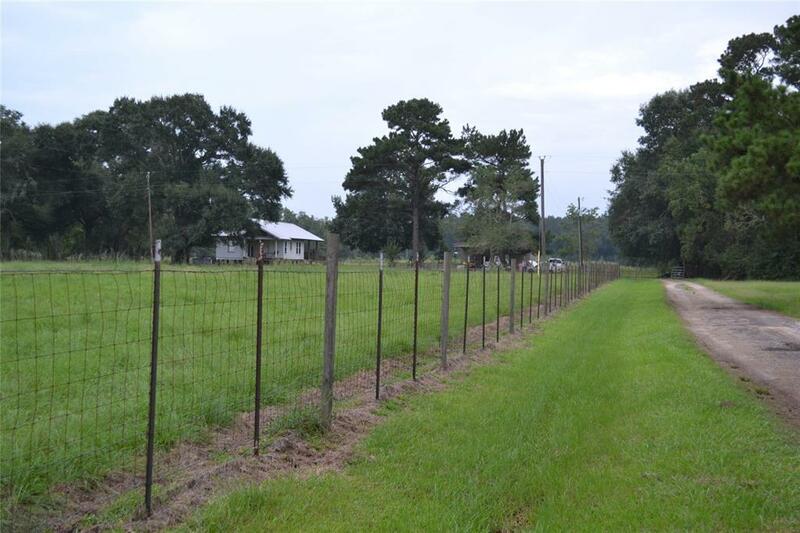 Lots of good pasture for your livestock, complete wit a small pond. Great home fix up or plenty of room to build. Listing courtesy of Lee Real Estate.